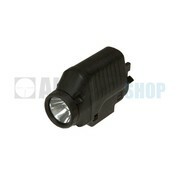 Glock GTL 11 Pistol Flashlight Xenon. 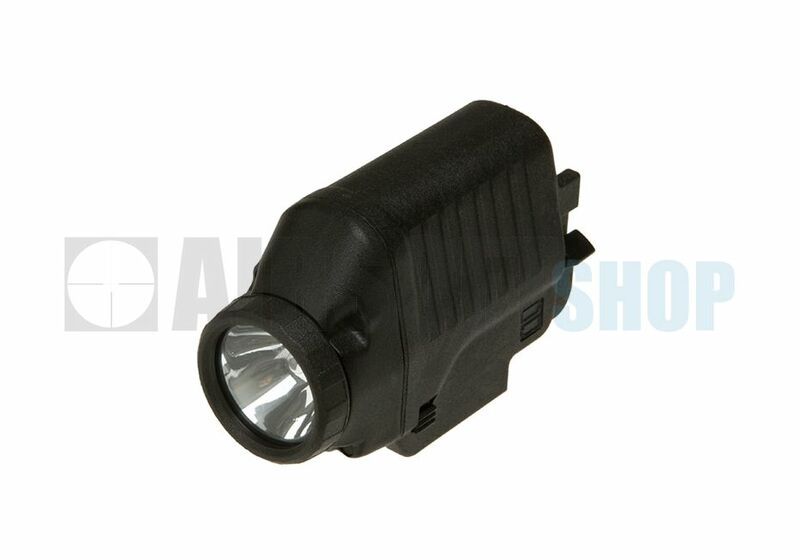 The Xenon light of the GTL 10 and GTL 11 illuminates targets reliably so they are easy to identify. 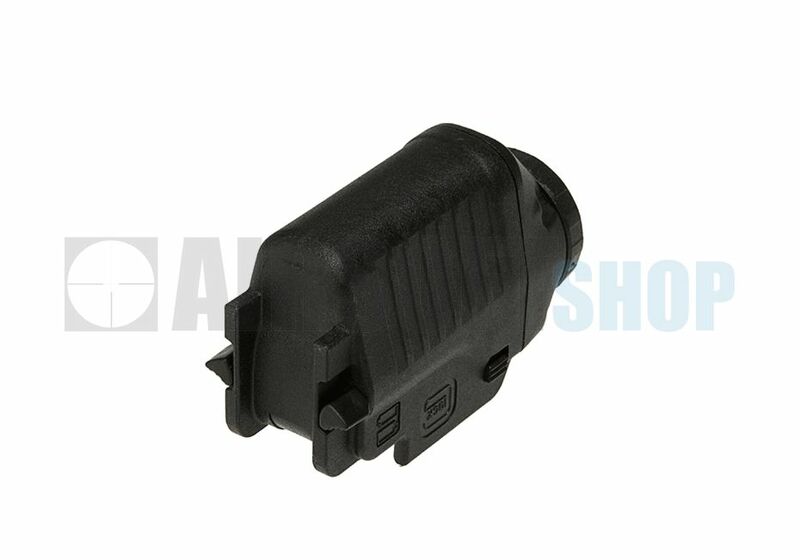 The GTL housing is made of high quality polymer. Minimal weight and an easily accessible switch makes the GTL 10 and 11 ideal for low light shooting. 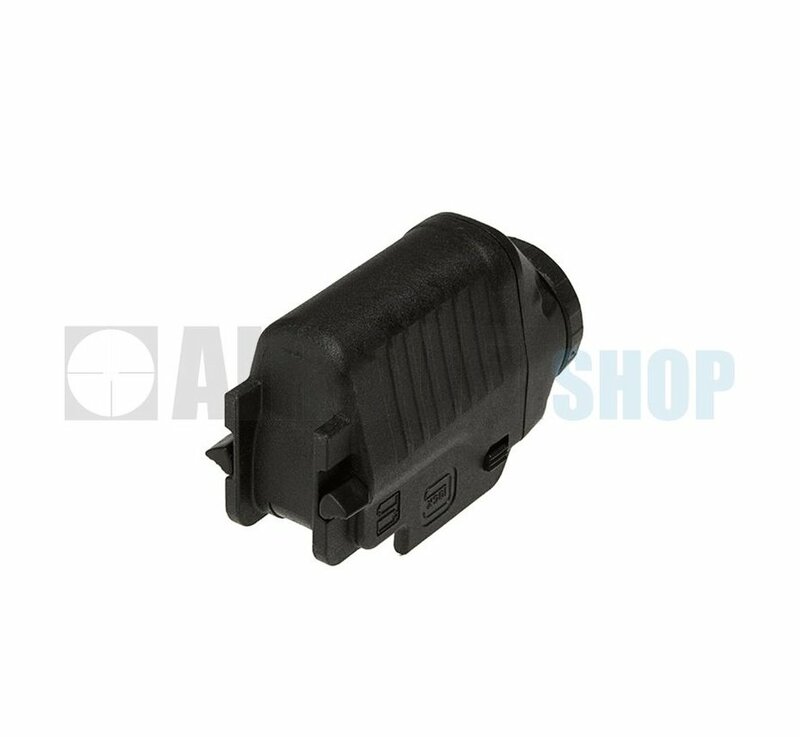 Designed to work specifically with GLOCK pistols equipped with mounting rails, the GTL 10 and GTL 11 are similar, but with the GTL 11 having an added dimmer function.